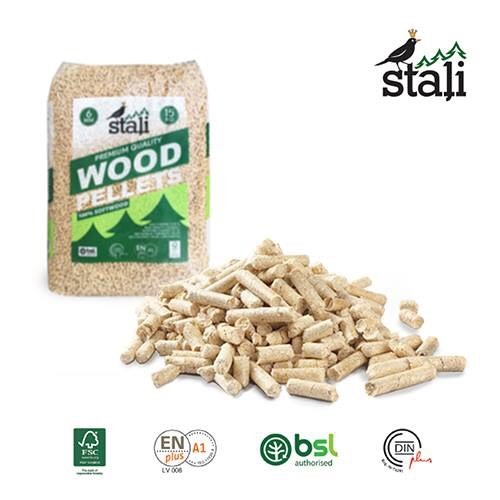 Premium pellets - Demands and Offers for wood and wood products. 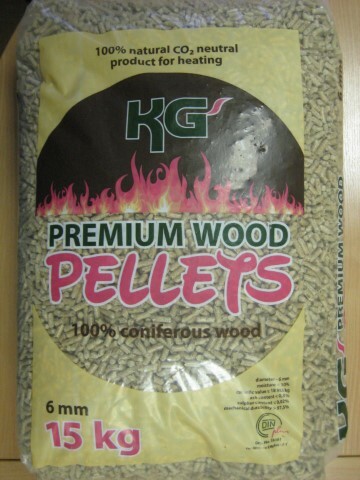 ID 468132 We sell premium pellets. There are 24-24,150 tons = 1600-1610 bags. The price of the bags up to Milan and close to Milan is 3.70 euros.